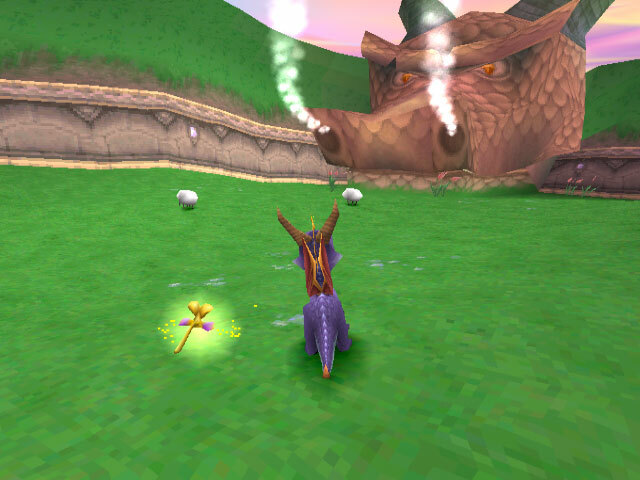 The early demos of Spyro the Dragon had a few minor differences from the final version of the game, aside of course from not being the full game and limiting you to a few levels of the Artisans world. 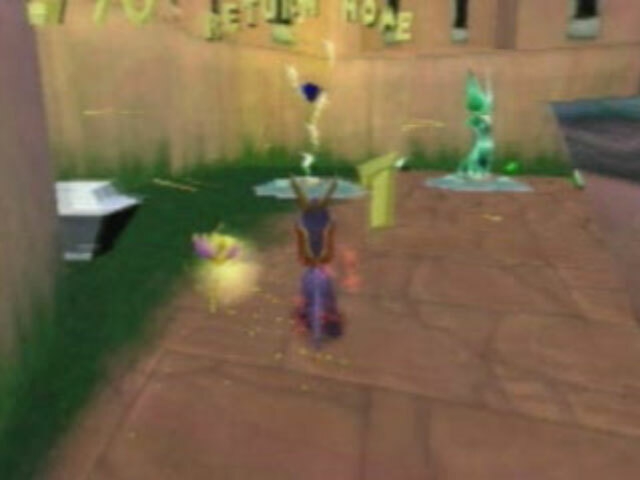 The silver Spyro life statues were gold coloured. 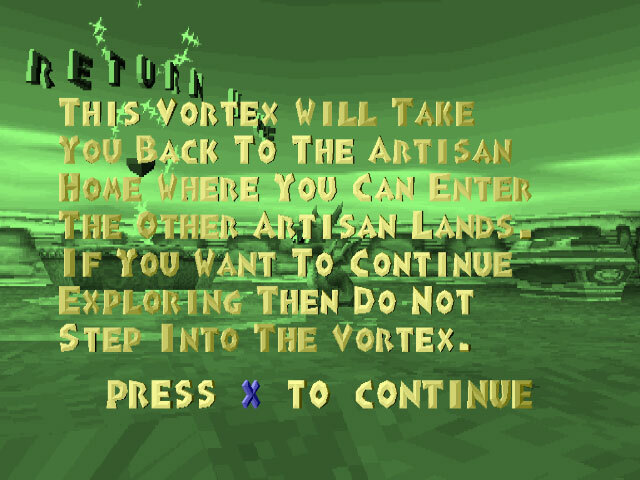 The Return Home portal had the final gem of the level hovering around inside it. Dragons in Stone Hill and Dark Hollow were just text. The dragon infront of Toasty wasn't there. Up, Up, Down, Down, Left, Right, Left, Right, Square. 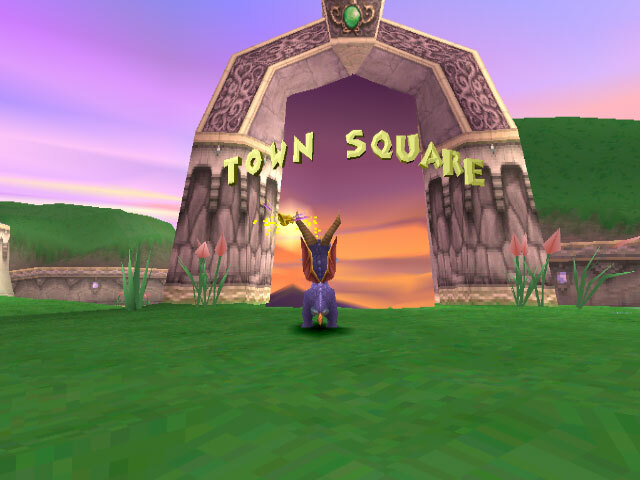 A more complete demo was released with Crash Bandicoot 3 which was basically the same as the normal game but had Town Square as the portal in the first area instead of Stone Hill. Dark Hollow, Stone Hill and Toasty weren't available to play but Sunny Flight was. 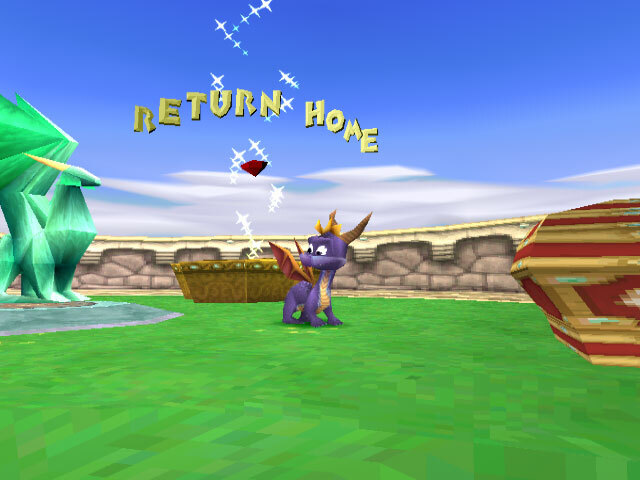 An early video of the game showed the Return Home portal not only having a gem inside but the base being the same as that of the Dragon bases. 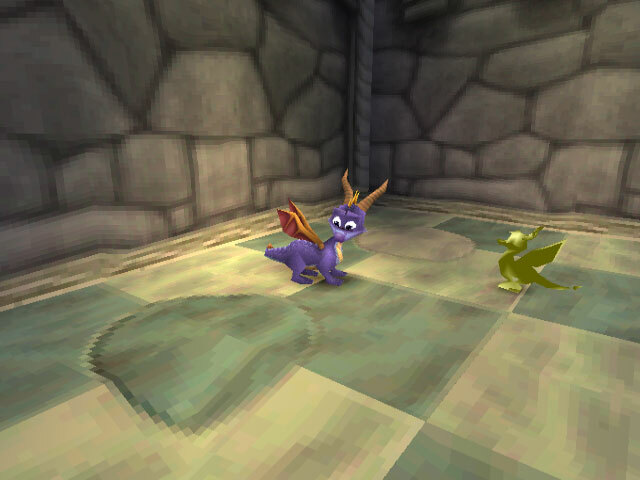 Why has dark52 only bothered to do a "Demo Differences" for the first Spyro, but not for the other two? 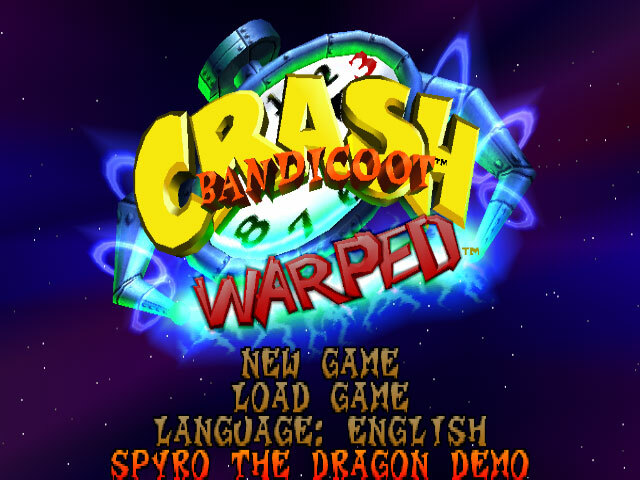 Can you access the demo in Crash Warped with the PSN download version? Or is it only the disc version of the game? Wow. The demo differences seem pretty interesting. dark52, you couldn`t skip the first dragon`s cutscene, and he talked differently. also, you couldn`t replay dragons. lol isn't the code to unlock it sort of the same as the konami code? Had no idea they released demos before they finished the game completely. 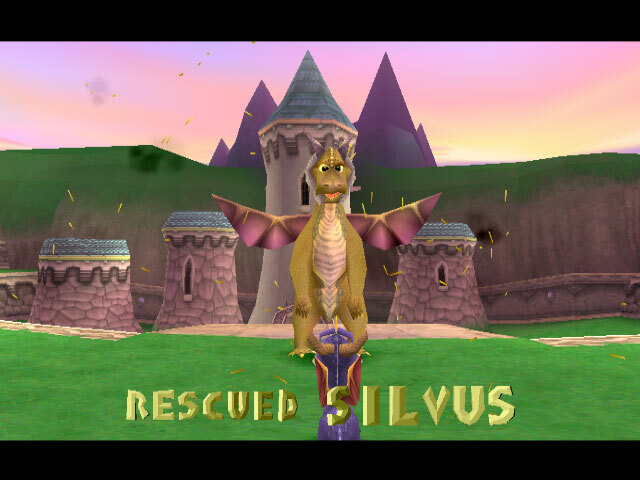 I was doin the spyro demo in my crash bandicoot warped game, and i didnt see a sign and the baloonist is there, he just said i will take ya to different worlds in the full version.